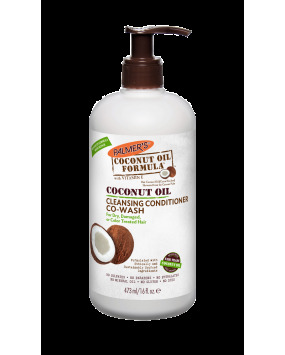 Apply directly to the scalp in sections, and add a splash of water to emulsify product on your scalp. 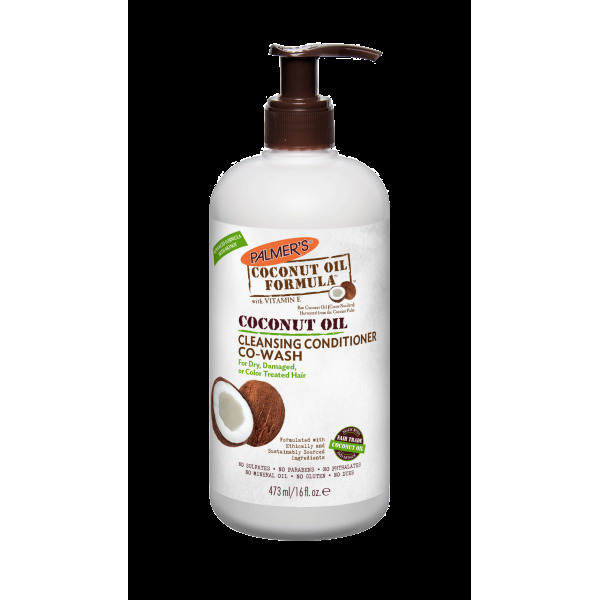 Since this product is free of sulfates, it will not lather. Massage thoroughly into hair, comb through, and leave in for the duration of the shower (as long as possible) for maximum cleansing and conditioning.